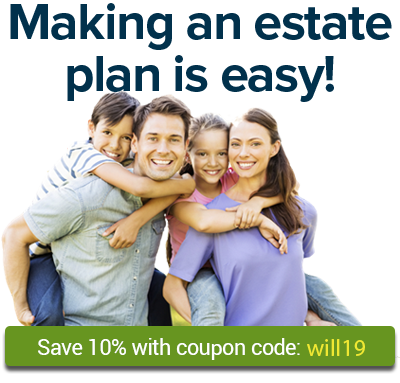 Every, Stack & Upchurch offers clients comprehensive estate planning and elder law advice. Built on values of excellent client care, diversity of focus, accessibility, collaboration, and community service, Cobb Cole remains committed to the expectation of excellence set forth by its founders 85 years ago. Friedman Law, P.A. is a real estate, probate, estate planning, and business law firm located in Central Florida and operating throughout the State of Florida.